"El paquete llego antes de lo esperado, el embalaje perfecto, y el contenido,..."
price: (Retail)	215,38 € tax incl. Gray Agate geode with crystal formation. Agate geode gray having a central cavity with characteristic crystalline formation agate stones. The geode cavity is deep and is like a cave, that makes a nice visual effect in this stone. 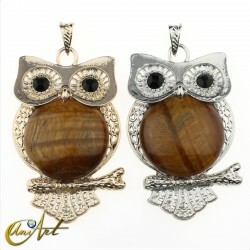 Agate as a decorative improves the energy balance of the environment.